Are you ready to take AWESOME photos, even if you have an inexpensive camera? Well, get ready!! Since I started crocheting at the end of January, I've noticed some blogs have amazing photos with great color and stark white backgrounds. I just assumed that must be professional equipment but found out one can make their own lightbox for next to nothing! 1. Cut out the top of the box, leaving a "picture frame" edge to attach the muslin or tissue paper. 2. Cut out 2 of the sides. 3. Cut out the front on 3 edges, leaving one side attached (so it can lay down in front, as shown). 4. Glue or tape muslin fabric (or tissue paper) on the open sides except for the front. 5. Put the poster board or Bristol board inside, going up the back. We first used regular ol' poster board, but it looked cream in the photos, so we switched to the Bristol board, found at Michael's or any store that sells painting supplies. 6. Now add the 3 lights.......my husband elevated my entire lightbox so I can take my own photos (I cannot bend, lift or twist).....so the top light was able to be hung from the dining room light fixture. I needed a mannequin head for my crochet hats and saw them online for around $6-9. But we went to a local wig store and found this one for $3.99. Perfect! Hubby says we are currently using 75 watt bulbs and he wants to change them to 100 watt. Meanwhile, check out the quality of the photos!! Isn't that awesome????? I am SO happy!!!! My only problem is.....where to put this lightbox?? 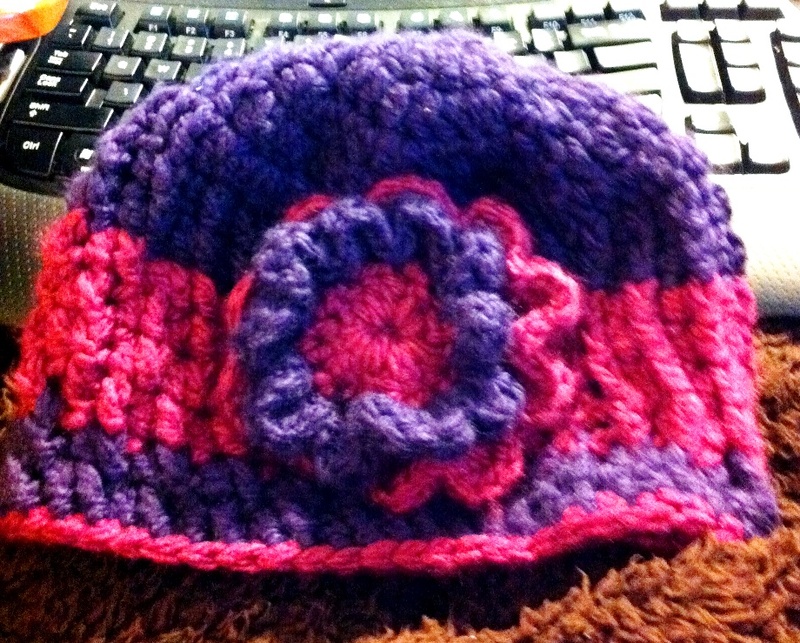 At the rate I am creating crochet products.........I need it to stay out. lol I am hoping to sell things in a few months......and these photos will look great. If you look on Etsy.com, there are some great sellers but their photos are blah.....whereas newer sellers with great photos are making the sales. Makes a huge difference! 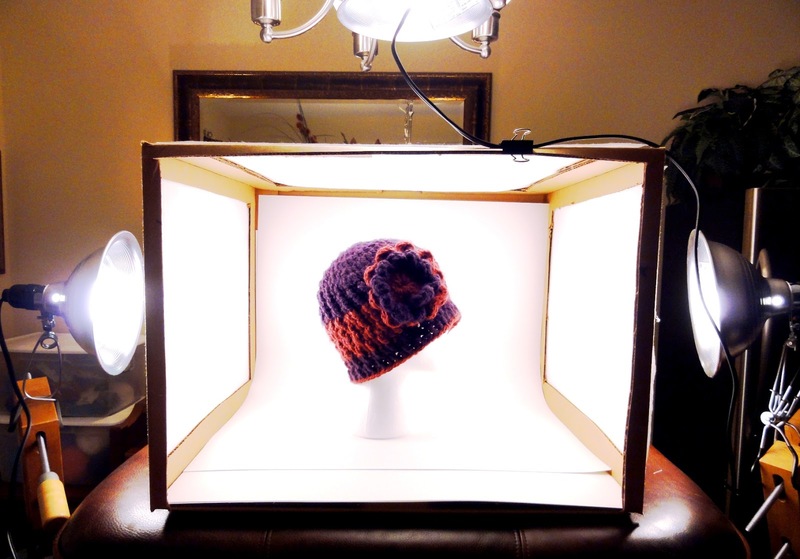 Hope you enjoyed this DIY Light Box Tutorial!! No fancy schmancy camera for this girl. Frugal here!! And the CAMERA photo was taken by my Iphone 4. Can you even believe the effects of the light box?????? Gotta get one, people!! I may be linking to THESE parties. Don has directions to make a collapsible light box for me but he still hasn't gotten around to it...lol....Great directions too. Oh, your engineer hubby is so brilliant! Being a doll artist, I take photos of my dolls that I sell, and this will be of great help to me! How can I ever thank you enough!! Now to get my "engineer" hubby to build one for me.....I always say, "You can tell an engineer, but you can't tell him much!" Sweet! Thanks for sharing. I can't wait to give it a try. Thanks so much Cheri! I've been making do with white paper under my subjects and using natural light as much as possible, which can yield very inconsistent results (especially in a Midwestern early spring). This looks AWESOME. WOW! That's fantastic! I could so do that - I've always envied those fantastic photos on other's blogs too! Thanks so much for sharing this! That is fantastic. The hat looks much better and the detail is incredible. I can not thank you enough for this! Found this at just the right time! Just saved a large box and was telling hubby that I wanted to try and make a light box. Thanks for sharing!! I have often wondered how sellers on Ebay and Etsy display and photograph their beautiful items so well. Get out!! Cheri, that is hands down the best project! I am so going to attempt this. I just may be doing a happy dance... and honest John, I squealed when I first read this! That is amazing. Looks like you are all set now! We use photoshop here to do all of our little tricks. Oh my goodness! I can't believe you took that last one with your iphone. My photos could definitely benefit from something like this! Tomorrow night is recycling: I am NOT trashing this big cardboard box because this is definitely what I need !! thanks so much, this is great! That is completely fabulous! I don't sell on etsy (YET!) but I love beautiful photos, and this is just awesome. Thanks for sharing! Very cool! What a difference it makes! That is such an awesome DIY! I had no idea that light would make such a difference. 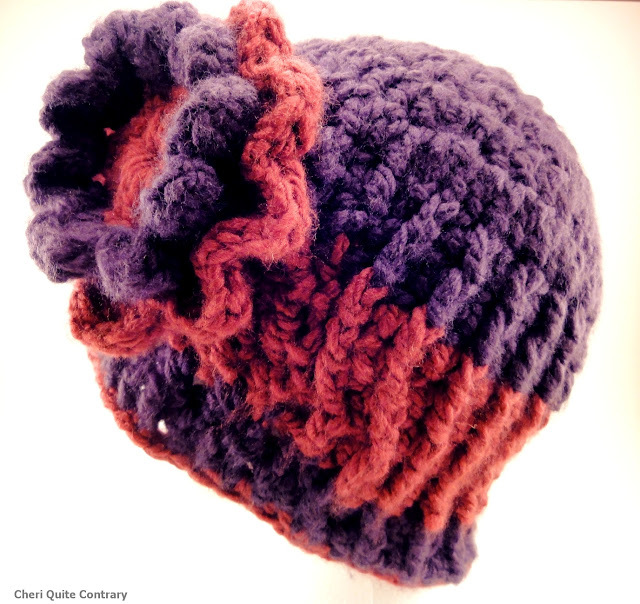 The hat is fab too! M.
You know, it actually occurred to me, "Wow, look at this pic" when you linked up to Fibers on Friday....and now, here's your trick! Thanks for sharing!! Thank you (and your engineering husband) for this idea! I have been wanting a nicer camera to take those "lovely" shots but for right now I just have a point and shoot. BUT I CAN afford a your light box...I think it will help me a lot. This is a very nice tutorial. I'd never heard of bristol paper, so I'm off to Michael's to explore. This is FANTASTIC!!! I'm soooooo going to make me one of these!!! Susan, I've noticed with the lightbox is it better if I do NOT use the flash. I used to almost always use the flash, but was playing with both using it and not using. Trying to get better with the editing programs online. WOW! What a great job and it seems so easy! Thanks for sharing your ideas! I have been wanting to do this for a long time! I think it's time to try it. The difference in photos are amazing! Lovely! Hope to see you at My Dream Canvas! Cheri, this was a great post. I saw the lightbox tip somewhere but these pictures really help me to put it all together. Thank you!! And good luck with your shop when you get it going! I'm following you now, found you on Sarahndipities link party. Lori, thanks. I tried to go to your blog, but your profile is disabled. Searching "Kitchen Funk" was unsuccessful. Sorry! Great tutorial! 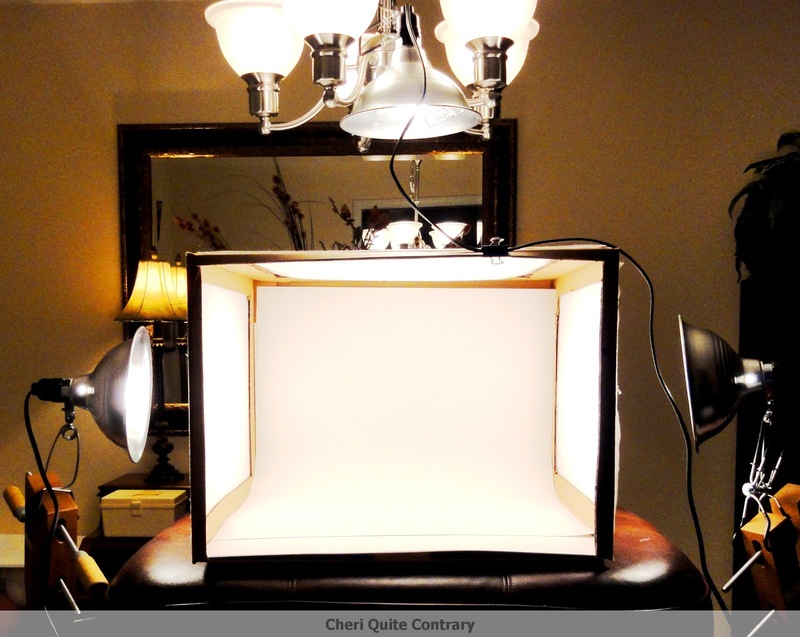 I've been wanting to make a lightbox for awhile now. I'll definitely be using your instructions when I do! I am a new follower. My engineer husband and I made one of these a few months back, and my pics are soooo much better. It is one of the best frugal projects I have ever done. Stopping by to invite you to join Thrifty Thursday. Have a wonderful day. Blessings! 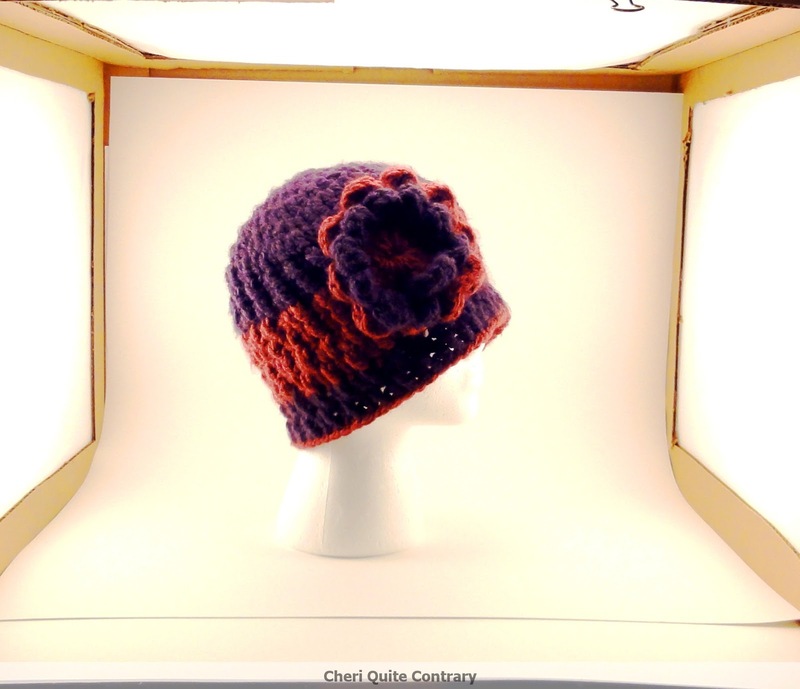 A light box can make all the difference to your photos - especially if you are selling the items! What a great tutorial! Love this! Thanks for sharing! I'm your newest follower, I would love for you to stop by sometime! I've been looking online to purchase photo taking equipment. Its expensive. This is a brilliant idea. Thanks so much for sharing this. 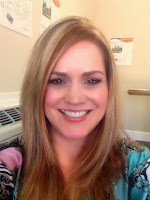 I'm visiting from Whassup Wed. and am a new follower. Nice job on the light box - I've been thinking of making one so I really appreciate the tutorial! Thank you sooo much for this! I needed this badly! Thanks for sharing with Crafty Friday. That is so cool. I thought my pictures looked kind of sad because I was inept:) Thank you. Wow, this really is amazing! And on the frugal side too! Love that you got a head for so cheap, thanks for the advice. Found you on FJ's SNS. Thanks so much for the tutorial, I'm adding this to my to do list! Never mind, I'm leaving to get the supplies to make it now! This was soooooo amazing that my sister and I actually talked to each other on the phone about it! :-) She flipped over this idea and wants to try it herself. Thanks so much for linking it up to Inspiration Friday! wow - thanks for figuring this out! wonder if i can get my hubby to make one for me...? wow, that is awesome! I think I need to make something like this...I agree, photos are so important, for bloggers & Etsy sellers! it's so hard to take good, bright, clear photos. I was thinking I needed a super expensive camera; but maybe this will help me out. Thanks for the tips! Thanks so much for sharing this fantastic idea! I take all my blog photos with my iphone3 and love tips to help lighten and really show details! Thanks for sharing at FNF! Thank you, thank you! This is so helpful. You make it look easy. Good luck selling. Your work is very pretty. Hey girl, are you ready for more comment love, hehe. This is a fabulous idea, I love the way you have light coming from everywhere, but nothing direct to wash out your item. Brilliant design. Your before and after pics are totally incredible. WHat a difference this makes. Thanks for such a great tutorial. I loved it so much I FEATURED you, I know I'm late letting you know, but I hope it still puts a smile on your face. Oh btw I added this to NEED TO TRY THIS board on my pinterest, and shared on facebook. Excellent tutorial! I should save myself $90 and make one. We have everything except the Bristol paper. I'll let you know what we end up doing. Oh I love it! I knew such a thing could be done and now you've told me exactly how to do it. You don't even know how much time you saved me! I'll link back when I finish it. Thanks so much. on some quick little crochet flowers, so sad,due to impropper light. Thank you so much for such an awesome tip! So needed!!! Question, why is there a flap in the front, I don't understand why it isn't just cut out? Great box, I'm going to make me one. The flap is gone is the final product...just took photos at stages and one was testing the lighting. Cristy, I would also love a kitchen size! This is so addicting...when you see the dramatic improvement in photos, it makes you want to go back and reshoot everything! "So Many Little Things"- cant wait to see the final product!! I've read some excellent stuff here. Certainly value bookmarking for revisiting. I surprise how much effort you place to create any such great informative website. to not get from the dangerous condition. The keyboard remains excellent plus the make excellent impeccable. the boat than to pay to own it carried out afterwards on. I can see immense creativity merged with skills, to have the ability to create such a nice and beautiful item. This is a very nice and helpful post, a page that have been written and created professionally. It is one among many posts that have been created to communicate and really you have done excellent. Students now have a place to refer to when looking for MSc Research Papers Writing Help. We offer the best services, therefore feel free to contact us for professional help. تعتبر شركة نقل عفش بالطائف من أفضل الشركات المتخصصة في مجال نقل العفش على مستوى المملكة العربية السعودية، حيث تقدم كافة الخدمات التي تؤهلها دوماً لتكون الافضل بين الشركات المنافسة، وتوفر السيارات التي تعمل على نقل العفش وكذلك الأدوات التي تعمل العمالة على تقوم بفك العفش ونقله. Have You Discovered Dynamic Views on Blogger? $20 New Member Credit at Rue La La!